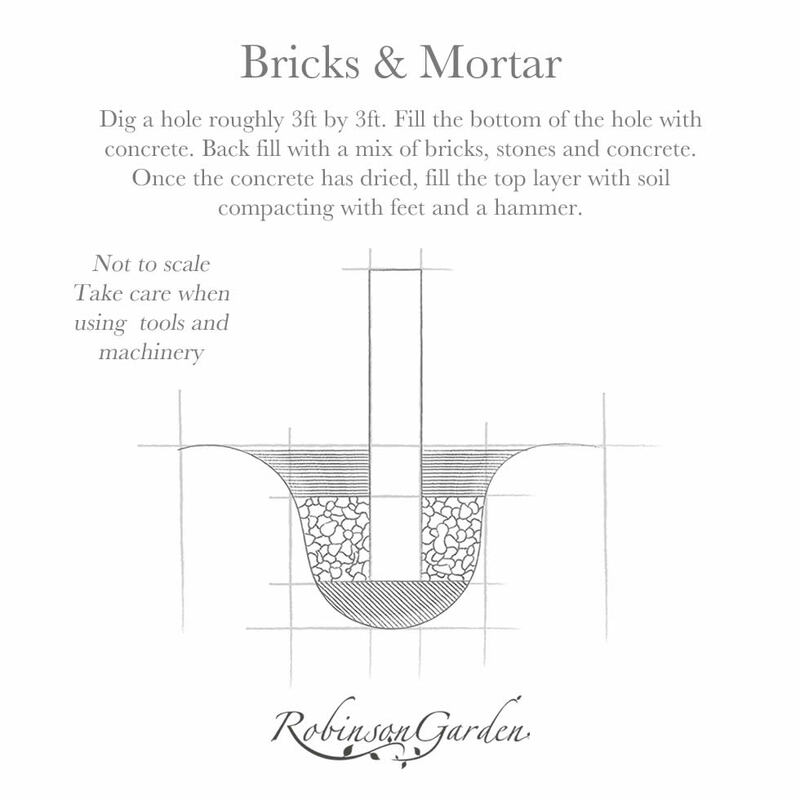 An easy guide to help keep your Robinson Garden Dovecote looking in it’s finest condition. 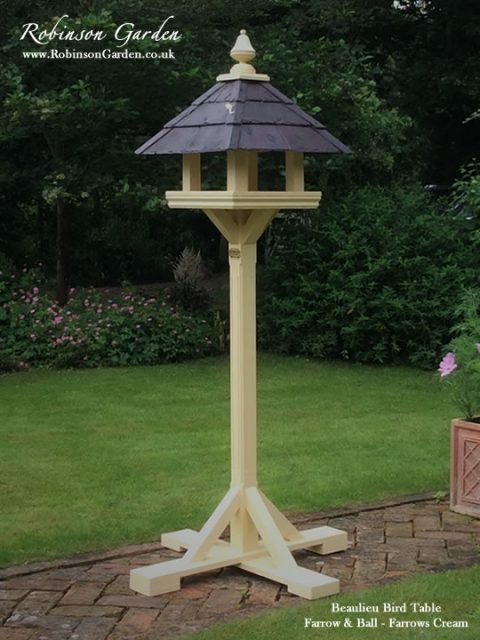 We have included some useful advice and tips to help you to keep your bespoke wooden Dovecote in superb condition all year round. 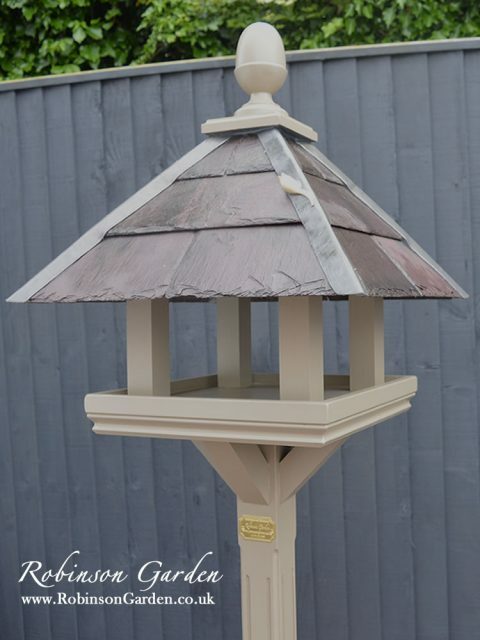 Give your wooden Dovecote a good wash or scrub as regularly as possible to get rid of lichens and bird droppings – this is especially beneficial if you are housing Doves or intend to house doves in the near future. 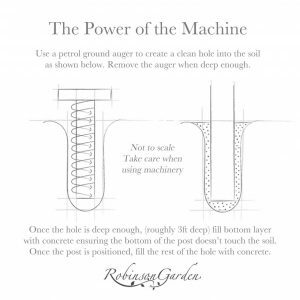 If you have chosen a Ground fixed Dovecote there are a few decisions you need to make before you start erecting your dovecote. Before we begin we would strongly advise that there must be a minimum of two people at all times when erecting the dovecote. If you are not accustomed to using the relevant tools and equipment, get someone suitable who is competent and experienced to help or supervise you. Use the recommended safety equipment and guidelines at all times for the tools that you are using. Use to your own discretion and never compromise your safety. 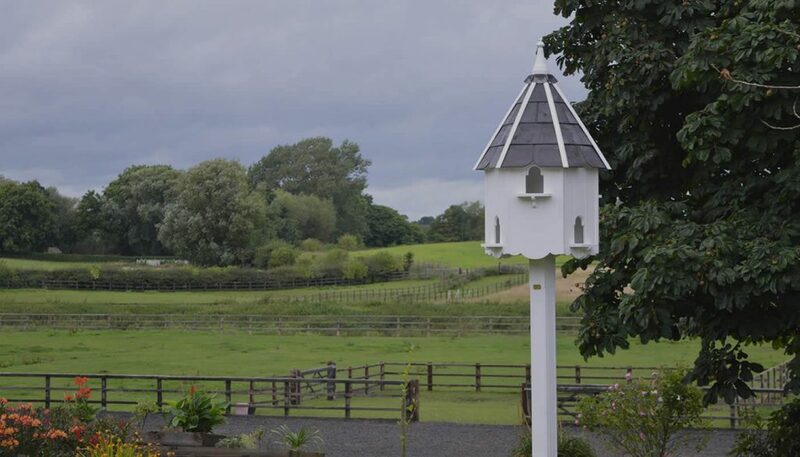 Each situation is judged on different criteria, it may be the place you are planning to erect the Dovecote is near a boundary or near a public footpath, listed building or an area of natural beauty. If you fall into this criteria, it may be a good reason to seek further advice and guidance. 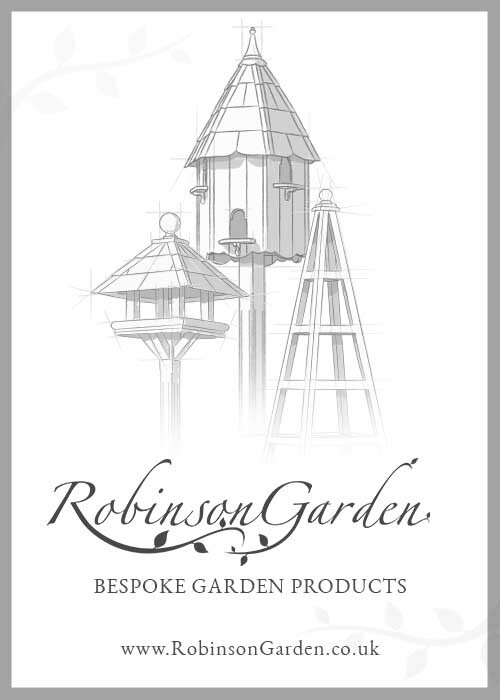 Some guidance suggests that a dovecote shouldn’t stand taller than 3 metres without planning permission. 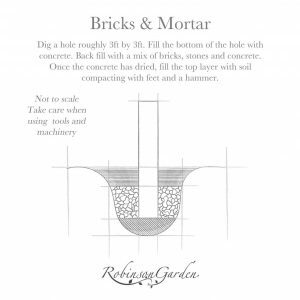 All of our dovecotes are under this requirement so you should be ok. If you believe that you think you will require planning permission, please contact your local planning office to so if you need to apply. 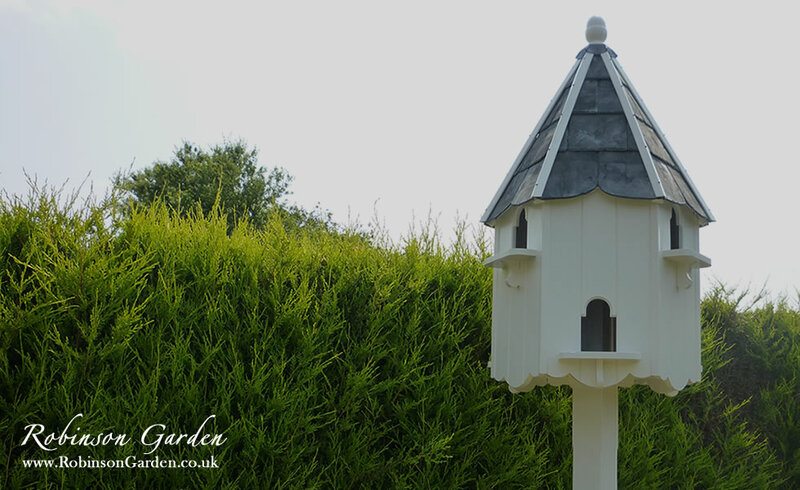 Our Dovecotes have been specifically designed for the post to go through the middle of the main Dovecote to provide additional strength and allow for separate homing compartments for each pair of Doves. 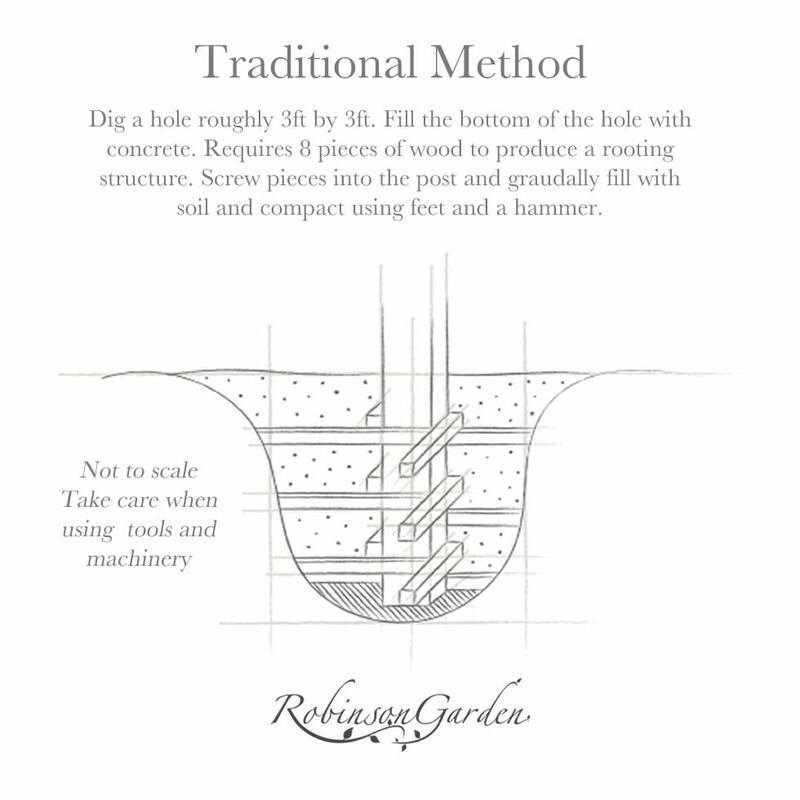 The first step is to ensure that the hole is prepared using one of the three Dovecote fixture methods shown below. 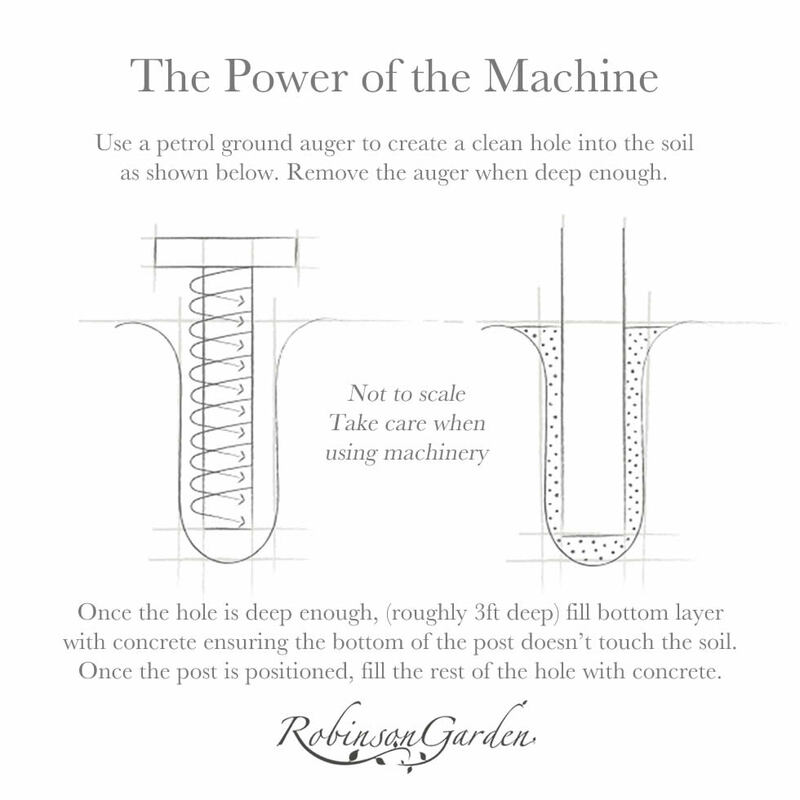 Once you have done this, move the post and Dovecote separately over to the hole. 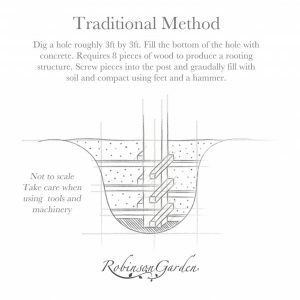 Below are illustrations of three different methods that we would advise when assembling your ground fixed Dovecote. 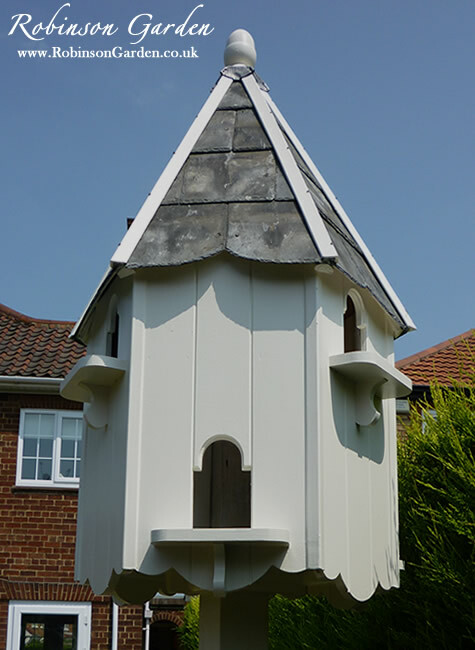 Ensure that the Dovecote is safely assembled and doesn’t pose any risks. 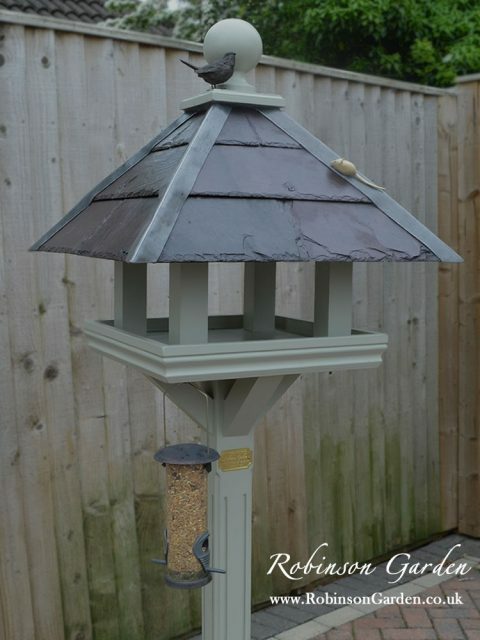 Use a spirit level to ensure the post and the Dovecote is perfectly level. Annual maintenance is best carried out in autumn. 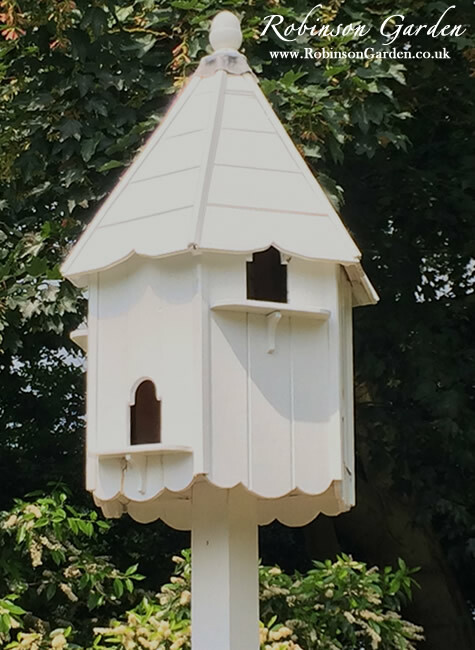 Clean your Dovecote, and make sure it is still the best place for you Dovecote to be positioned if your Dovecote is ground fixed this may be more difficult to move. 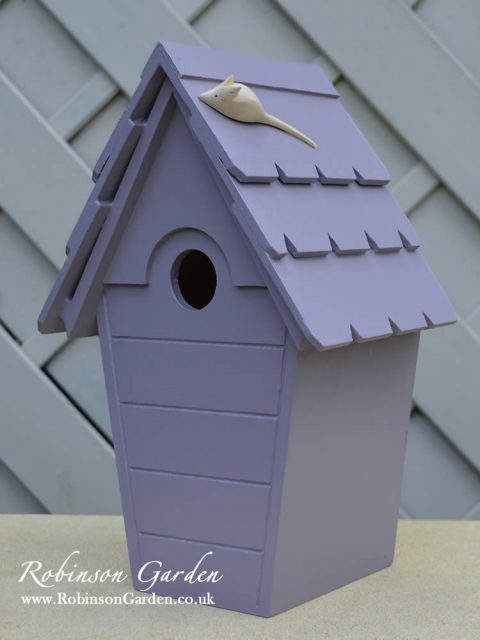 It may be likely that your Dovecote will need an annual paint to keep it in its elegant nature. We advise you do this on a dry day. Sand down any areas that are rough and then dust down with a dry cloth. 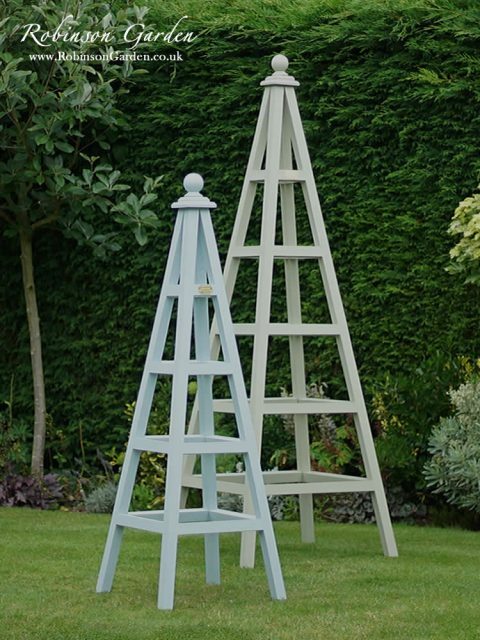 We then advise you to apply one coat of Farrow & Ball exterior eggshell undercoat where your sanding has reached the wood. Leave it to dry for roughly two/three hours, ensure you use the correct Farrow and Ball undercoat colour. 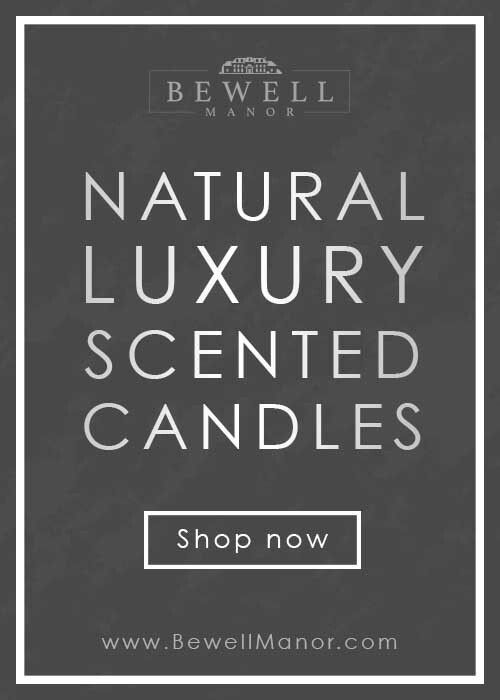 (For more details please visit their website). 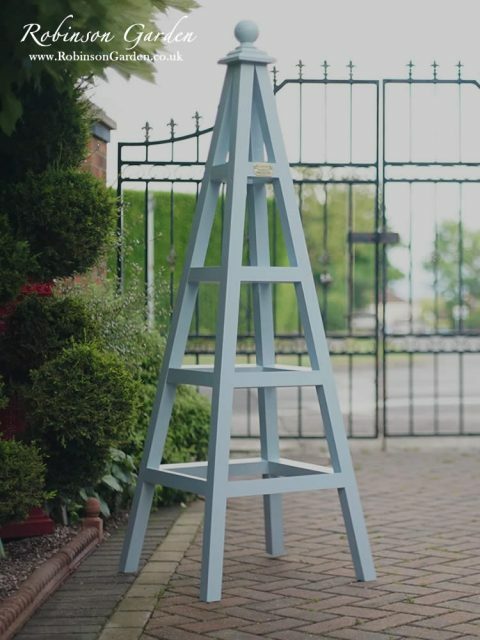 Once you have done this you can then start applying the Farrow & Ball colour of your choice applying at least two coats with two / three hours between coats. 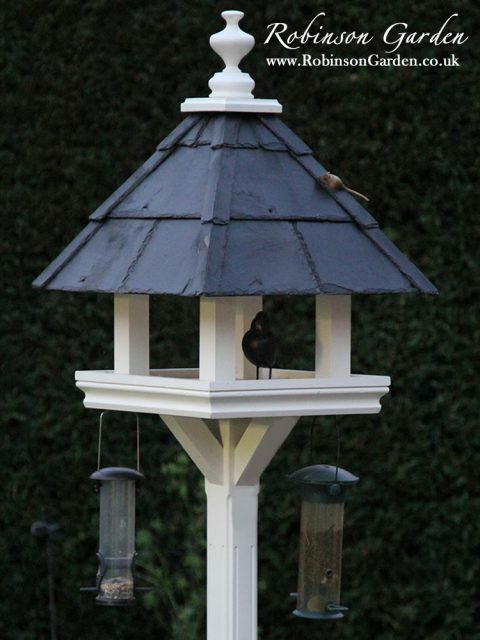 If your Dovecote has a slate roof, apply slate oil or teak oil to the roof using a clean paintbrush. When you apply the oil avoid using too much, the oil keeps the slate looking shiny. Mildew is a type of mould that can grow and flourish in an environment where oxygen, moisture and organic material can combine to cause a reaction. 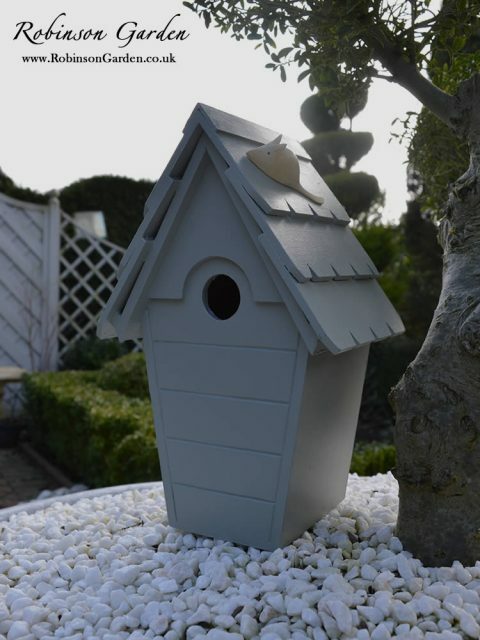 If it grows upon your Dovecote it will appear green in appearance and will ruin its aesthetic and if you are housing Doves, it may affect their health. The good news is that most mould and mildew can be removed via a few simple cleaning-based steps. First of all fill one of your buckets with water and then add washing up liquid. Fill the second bucket with clear water. Take the soft cloth and moisten it in the washing up liquid solution. Then wring the cloth out so that it is barely moist.